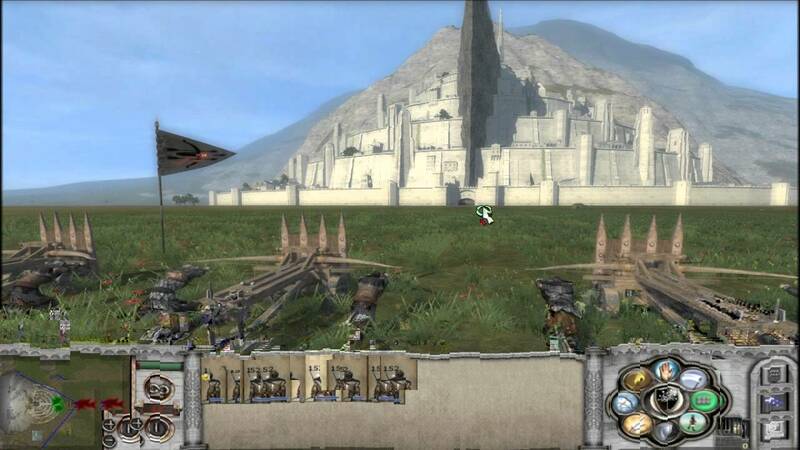 1) Every huge city settlement should look like Minas Tirith from the TATW mod, for long, arduous battle-map sieges that will almost never allow the enemy to expand. 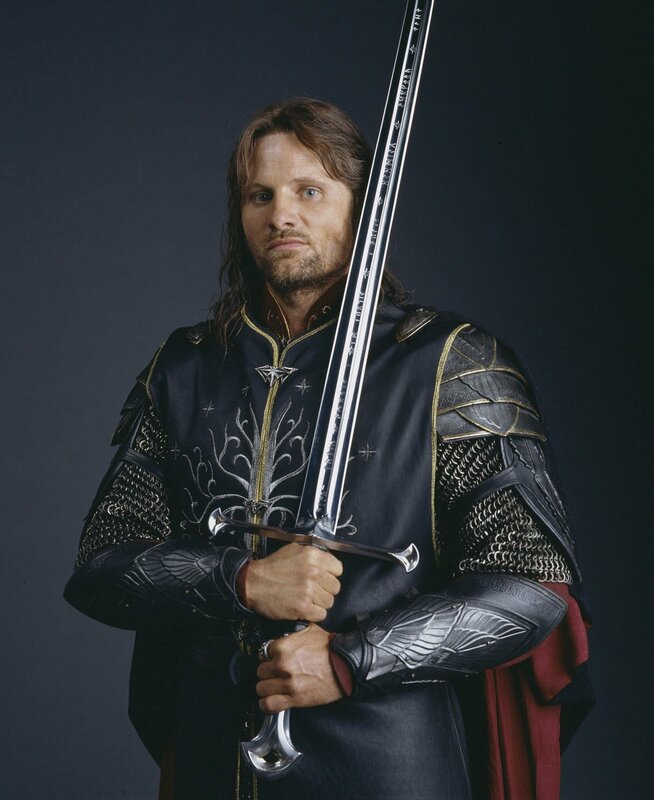 2) Speaking of TATW, every faction should have the pop-up message option of being led by Aragorn as a high-powered general with special abilities. Also, you should have Orcs invading from the east. 3) The Romans, or alternatively the Ptolemaic Greeks, should be allowed to invent the steam turbine based on the aeolipile device created by Heron of Alexandria in the 1st century AD. This will be applied to steam-powered cannons as imagined by Archimedes, electrical power stations (who needs Benjamin Franklin or kite experiments first? ), and marine propulsion with trireme-style steamships. 4) Speaking of Archimedes, the Greek factions should have other defensive siege weapons and inventions of his ready for use, including giant claws that can toss ships around and mirrors that can powerfully harness the rays of sunlight to set them on fire. 5) City walls look nice, but your settlements are generally underdeveloped, with no temple structures in the Greek cities at all, hardly any monumental architecture. 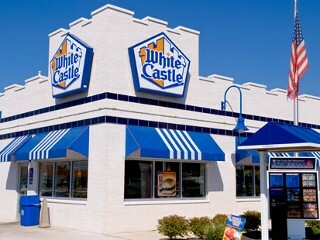 You guys should put serious stock into the idea of placing a Dairy Queen or a White Castle burger joint on the acropolis of each Greek polis and Celtic oppidum. These buildings will help to reduce squalor and public discontent, while simultaneously enraging all the fans of your mod who desired to see better settlements (instead, this is the "improvement" you had to offer). 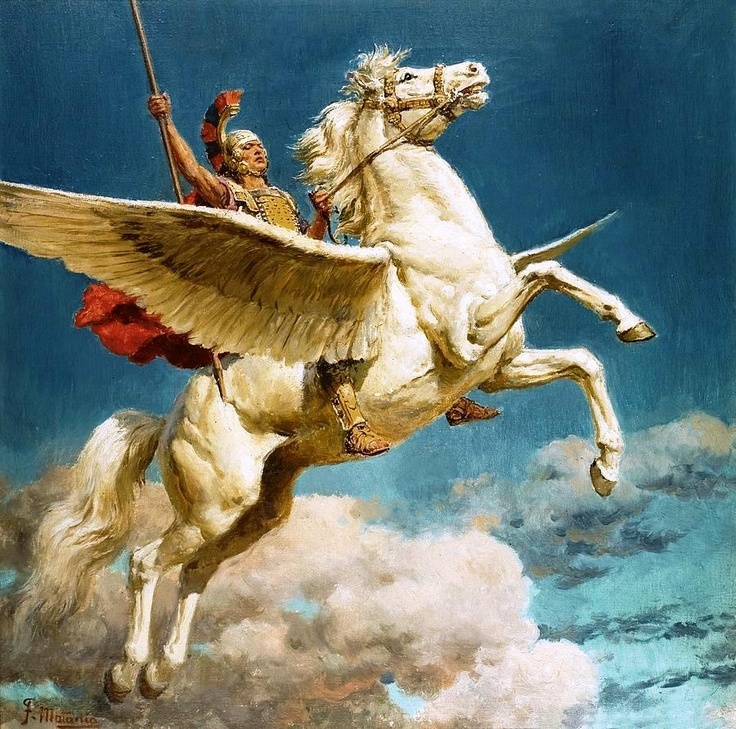 7) You should have Greek cavalry units that employ the flying pegasus, so that the Greeks can counter the Roman steam turbine technology with aerial assaults. With a a few upgrades, each pegasus should be able to shoot deadly scorching blasts of Byzantine Greek fire from their nostrils. Now, some of you might say "whoa there, pal! Greek Fire? In 270 BC when the mod begins? It wasn't even invented yet." You're certainly right, but did you miss the part about the flying horse. 8) EB II needs the United Nations formation option, along with NATO and drone strikes against the Soviet Parthians, led by the righteous African warrior Barack Obama. 9) The soundtrack is great and everything, but you should consider replacing it all with a schizophrenic mixture of smooth, light jazz for the strat map and crushingly brutal death metal for the battle map. Might I suggest some Kenny G and Dying Fetus for the job? 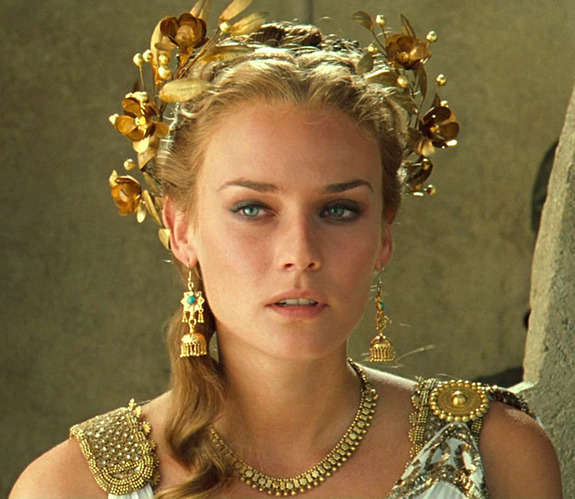 10) There should be an alternative Bronze-Age Mycenaean campaign option to save Helen of Troy. In fact, your mod suffers from a total lack of damsels in distress that need saving. Where's the impetus for killing all these people going to come from, then? Well, that's enough stupid for one day. I'll be back tomorrow, though! Last edited by Roma_Victrix; September 19, 2016 at 05:25 PM. Here's one: Make Rome independent of Romans, permanently allied to them, permanently non-expansive, rename it to "SPQR" and make it act as the Pope for the (one) Roman faction. Senate would send you on missions, call crusades on cities it wants conquered and so forth. Wow! That's the stupidest idea ever! Excellent! Geez, the Creative Assembly for SEGA would never do anything that stupid. I mean, the worse that they did was make Rome independent of the Romans, permanently allied to them (until a certain amount of provinces were taken), permanently non-expansive, rename it to "SPQR" and make it act as the Pope for the THREE Roman factions. Those being the Julii, Brutii, and Scipii. The Senate in RTW would then send you on missions similar to Medieval II crusades on cities it wanted you to acquire. Totally different from your suggestion. Oh, and this SPQR would demand the suicide of your present faction leader about every two turns until you declined their offer, which immediately started a war between you, SPQR, and the two other Roman factions. We need Marian reforms and lorica segmentata for Romans. KH should start with Thebes and Thessaloniki. Oracle of Delphi should give you quests in the form of cryptic riddles. Give Romans a 50% combat bonus vs barbarian units. Make Egyptian units look more realistic, like in the Mummy movies. All of these are just terrible except for the Marian reforms suggestion; that's actually a legit one. Segmentata armor not so much, because that's mid Imperial, whereas EB's timeline ends around 14 AD with the death of Augustus. Hell yes to the idea of the Oracle of Delphi sending you on quests with cryptic riddles to decipher. That totally reminds me of this PC video game I played back in the 90s where you were this ancient Greek guy walking around confronting a bunch of people and mythological creatures trying to trick you and waylay you on the side of the road, while similarly going on quests. If only I could remember the name of it! Well, it's no secret that this mod's main failing is its woeful lack of firearms, so that should be at the top of our list of priorities. It's also a damning indictment of EB's historical research team that the Pritanoi don't stop to brew tea mid-battle. Even the Asterix comics got that right. I've been through the game's files and I can't even find an animation for it. WTF were the researchers thinking? And last but by no means least, we need to address the skin colour of the Ptolemies, particularly their elite units and their leaders. I mean FFS it's like they don't even know Egypt's in Africa. White privilege, white privilege everywhere! I only disapprove of this suggestion in that I think it doesn't go far enough: the Romans were obviously so superior that the mere presence of the legions on the battlefields should cause a mass rout amongst all of their enemies. Also, if R:TW has taught me anything, it's that there should be a city of amazons in the far north. 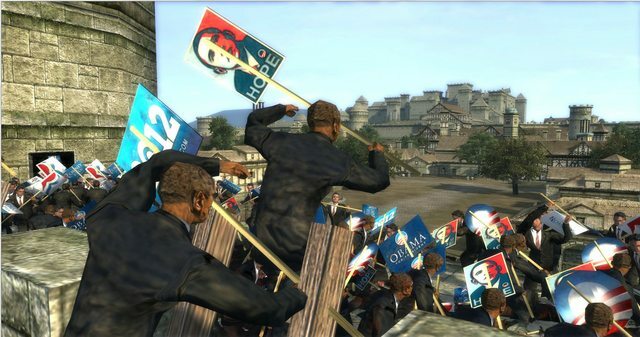 I believe that EB cannot claim to strive for historical accuracy and leave out such an important faction. Glorious will be the day when when the daughters of Penthiselea shall go forth to crush the nations of the known world beneath the wheels of their chariots! Make the Egyptians look more realistic and historical, like they were in vanilla RTW. That is, make them look like the Egyptians under the New Kingdom of Egypt from the 16th century BC to the 11th century BC! But seriously, though, I have been seriously considering that it would be really interesting for the most scientifically advanced Greek nations to have an industrial revolution. So someone better start working on a submod for it, or we can just pray that Paradox will add it as an easter egg in their next Rome 2 game! dinosaurs... everybody loves dinosaurs !!! Click here for an epic story written by Borissomeone, Master of Stories! Armor levels would be: rags, leather, chainmail, plate, power armor. You know who's awesome? Romans. You know what's awesome about them? The Gladius. You know who else is also awesome? Ninjas. Roman Ninjas with a pair of Gladius swords. Fund it, Kickstarter! -Catapults that fire living snakes and scorpions. The animal attack the enemy on first contact with the ground. Not being death by the impact. -Female warrions with iron bikini and flaming swords. -The Huns and Vandals must sack Rome. -sunset Invasions. Have the aztec's land in Europa. -Camels with giant crossbows on there back that can fire and move. A new faction: barbarian cyborgs led by Arnold Schwarzenegger. One unit only, consisting of 10000 soldiers. If the engine cannot support it, then it can have 1000 soldiers, 100, 10 or even 1. This unit would be called "The Immortals" and it would be invulnerable to attack, no soldiers would ever die. Also, make it recruit-able by any faction that controls Babylon. Ohh, upkeep should be 0, obviously. Jerusalem should have a Monty Python Political Party Mechanic! I personally associate the most with the Judean People's Front, to hell with the People's Front Of Judea! They already have the picture of the monty python cast during the Path Blocked message, so they seem to want to implement it more in the future!! I mean, what have the romans ever done for us! Besides Roads, Healthcare, Aqueducts, Wine, Public Order, Sanitation, Irrigation, and Public Baths, what have those bastards ever done for us! Wow, i really have watched Life Of Brian TOO many times...... wait what's wrong with me, you can never watch enough monty python! Last edited by DanTheMan97; August 13, 2015 at 04:23 PM. The biggest issue I have with this mod is the relative lack of bugs compared to official TW releases. I mean, what's up with that? Are you guys slacking or something? Where are the gross, distorted faces? The formless masses of units thrashing about? The amphibious ships that sail through the sand? So yeah, add some bugs please. The mod feels way too clean. Successive waves of buggy CA releases have left me desensitized and brain-washed: I don't know what to do without constant crashes anymore! OH GOD, I THINK I'M HAVING A BUG WITHDRAWAL! MY BODY NEEDS BUGS! BUGS I TELL YOU! Better yet, the Pritanoi should have the large ships-of-the-line found in the 18th-century British Navy at their disposal. 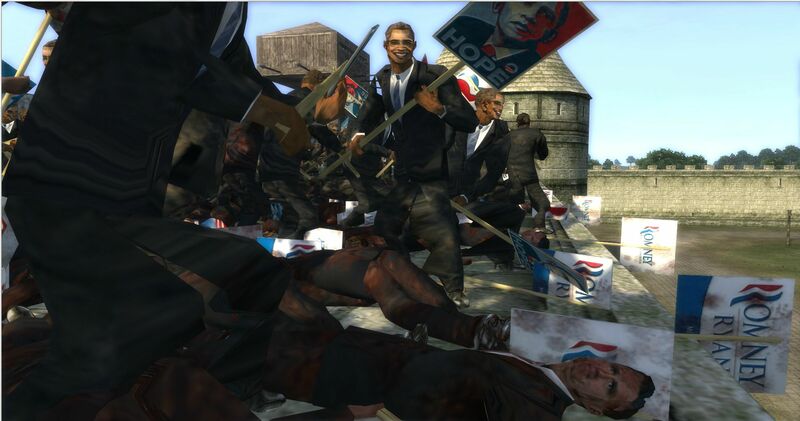 Jurassic Park: Total War. According to those Young Earth Creationists, dinosaurs and humans existed in the same time frame, so certainly the Romans could ride around on a T-Rex if they wanted to. Wow! RTW would never stoop that low, would they? Don't worry my friend, the Japanese are already on it. A small part of me wants to see those catapults flinging live snakes and scorpions as a complete guilty pleasure. Yeah, but what's the recruitment cost going to be. Judean People's Front...bah! We're the People's Front of Judea! We finally went there. We might as well give the Romans the selfie option too.